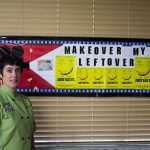 This blog was inspired by not only my own desire to “use not misuse’ the food I purchase but also from all the food waste I witnessed in the restaurant industry over the years-from the kitchen to the customer’s refusal of a to-go box. It is reported that 40% of all prepared food goes to waste and the average family of four wastes approximately $2200 a year- That’s a family vacation! 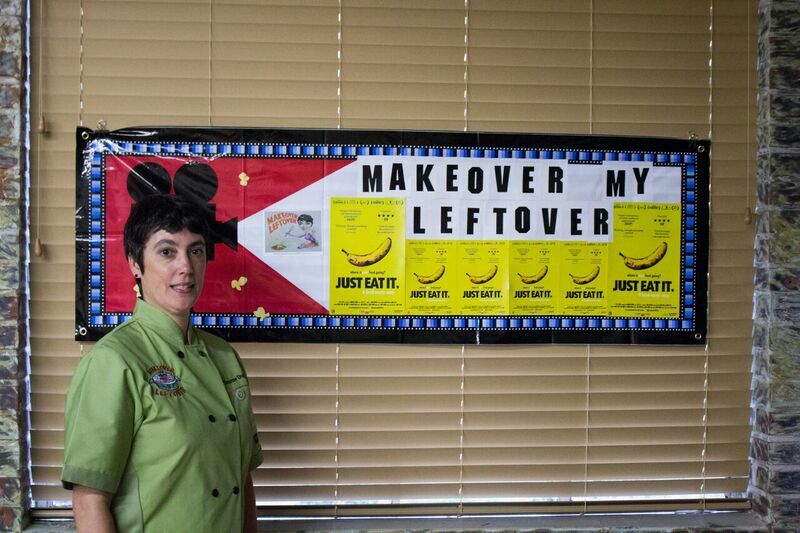 I highly recommend the viewing of the documentary, Just Eat It, (I held the Louisiana premiere screening). They have a powerful message about food waste with the scenario “Imagine walking from the grocery store to your car with 4 bags of groceries and just dropping one and leaving it behind”…No one would do that would they? But the numbers of food waste in America state otherwise. * Ice cube trays are your best friend. Freeze leftover sauces, herbs in olive oil, or stocks. Detailed step by step recipes (remember “To Cook is To Create”) O.K. maybe a few to help you out!! CHALLENGE: Don’t think you have much food waste? 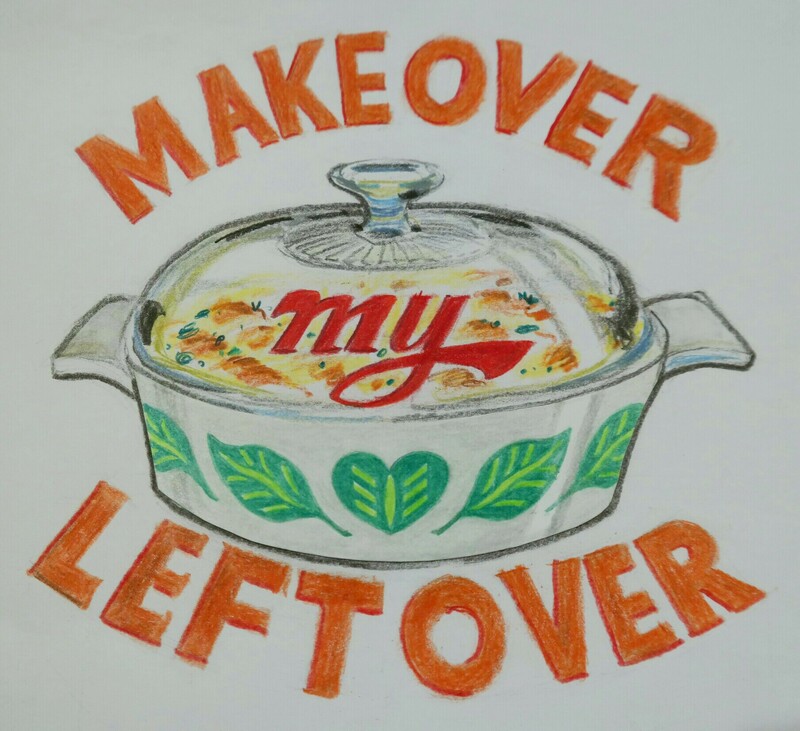 For one week keep a separate bag of ALL food waste-peelings, scraps, leftovers thrown away, spoiled food, leftovers from each meal (including what is left on your plate when you leave a restaurant.) At the end of the week, you can SEE all your food waste. They say out of sight means out of mind, but they also say, seeing is believing. How much money is in that one bag of food trash? *All recipes and ideas have been created, tested, tasted, and not wasted in my kitchen. Hi! Will be posting all recipes this week, but here it is to give you a jump start on any Holiday baking! Thanks for catching the show. 1 mini candy cane per 1/4 cup granulated sugar. Microwave candy cane with 1 tsp water for 30 seconds. Stir until melted. Whisk into sugar until fully absorbed. Pour onto parchment paper to air dry for 2 hours. Pulse in food processor until fine. Store in airtight jars. Let me know if you have any questions! Really like your blog. Keep it up. Love what I’m reading, Susanne! I confess I am way too dependent on recipes ( my rule-following personality) but you and my rebel-daughter are persuading me to venture outside my box! We see eye to eye on not wasting food. 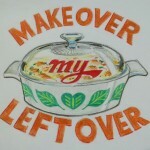 I consider it a personal failure when I let veggies wilt or forget to use up those left-overs. Looking forward to learning from and being inspired by you!